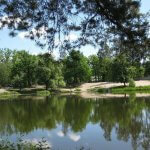 Open air/outdoor places in Kiev is not only an opportunity of doing things for a change and staying outdoors, but is also a good reason to spend time with family or friends, forgetting about troubles and gadgets. Some people enjoy walking in the forest, some of them love picnics by the river, and some just go camping or stay outdoors in the recreation bases located in the most picturesque places. There are many options of spending time outdoors. In addition to swimming, barbecue and trivial gatherings, you can fish, play badminton or volleyball and ride a catamaran or a boat. 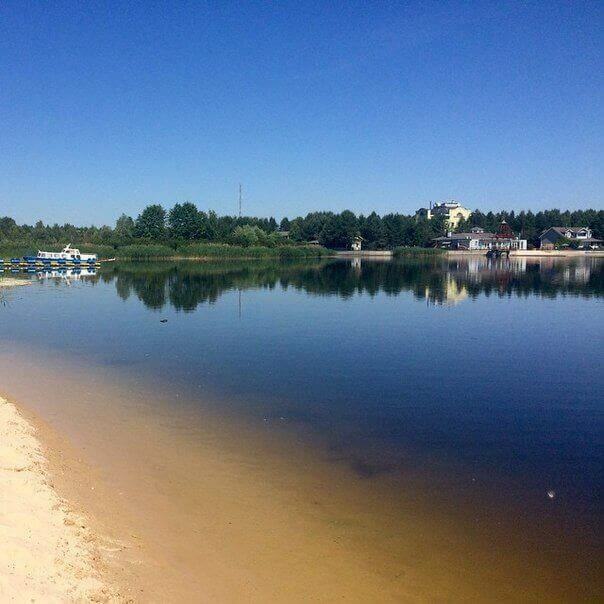 The most active ones can visit the adventures’ park, have some fun time at the shooting range or go water skiing. 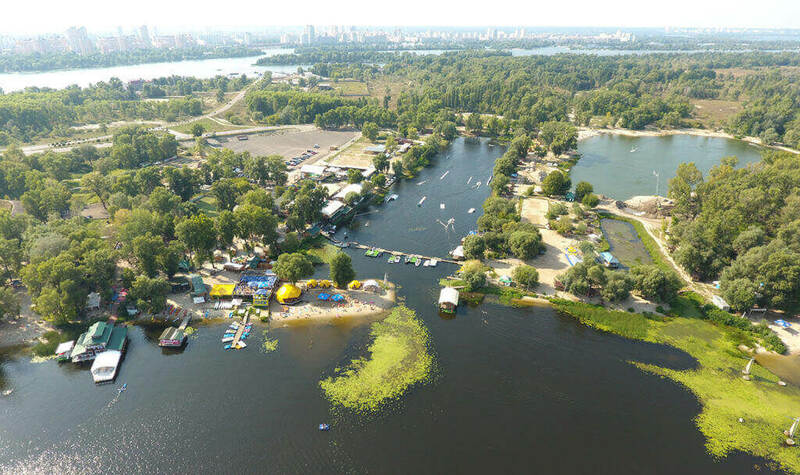 Famous picnic areas of Kyiv are located on Trukhaniv Island, in Hydropark, in the Friendship of Peoples Park, where various equipment can be rented. 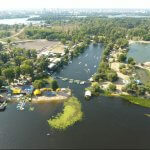 You can have a break from the city fuss in the suburbs of Kyiv – places like Koncha-Zaspa or Pushcha-Vodytsia Park with ponds and beaches for relaxation. 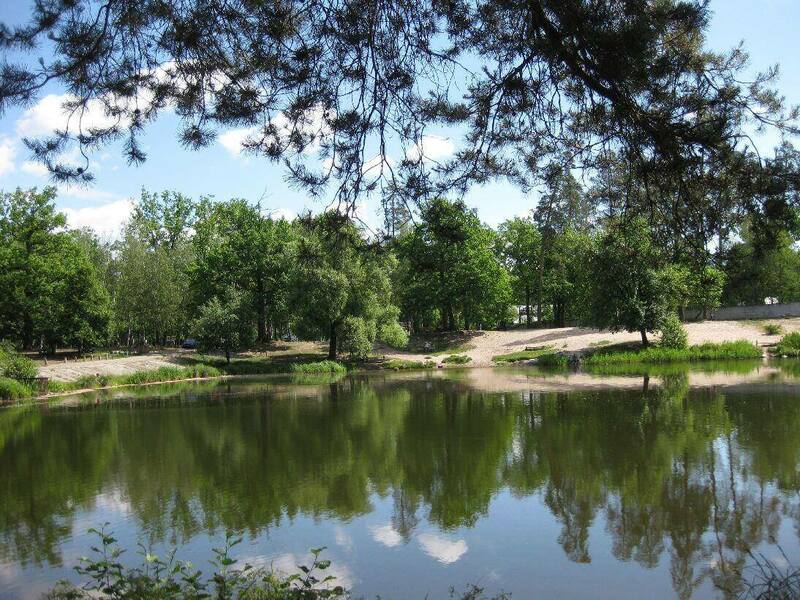 Pushcha-Vodytsia is one of the most popular places of leisure time among Kyivans. 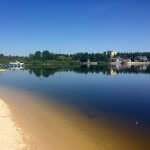 There is a cascade of lakes with comfortable sandy beaches, as well as a station for renting boats and catamarans. Taking a tram trip here will not only be the longest route, but also the most colorful one, as it lies through the forest. The route is especially beautiful in autumn. 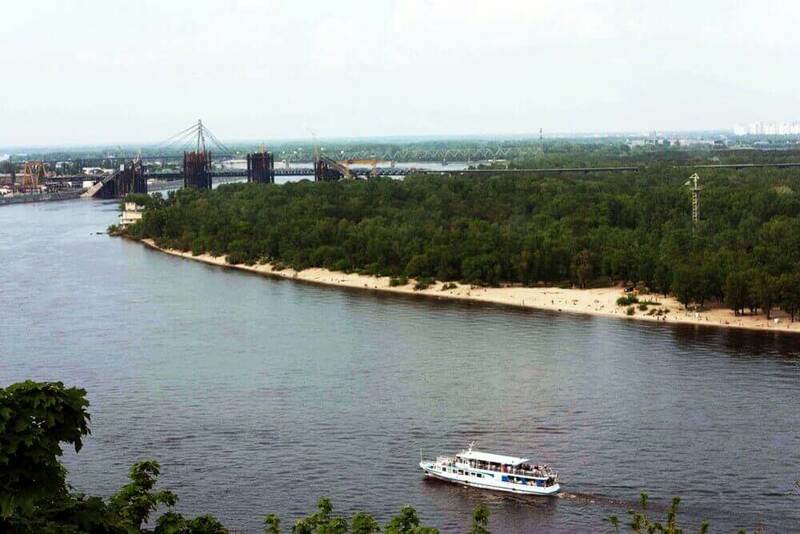 To the North of Kiyv, the Dnieper River houses the reservoir with an area of 922 km ², called the Kyiv Sea. Its length is about 110 km, and the maximum width is 12 km. 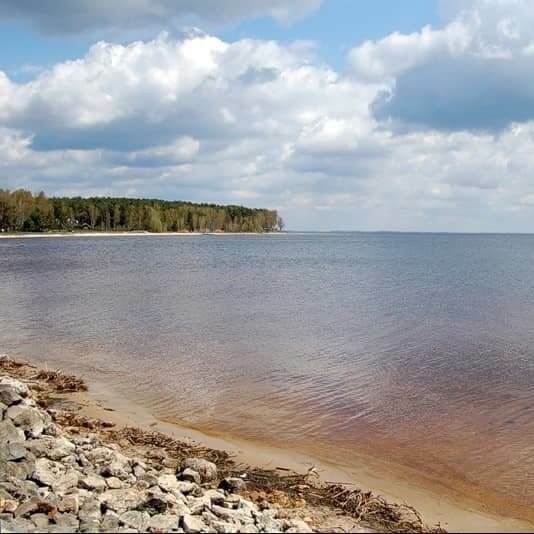 In summer, the water warms up to 20-24 ° C. The reservoir was the last one of six large Dnieper reservoirs. 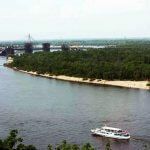 Along its embankment, one can go fishing, kite surfing or just sunbathing on the beach. 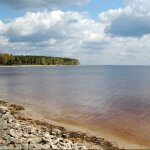 See here to choose a place to relax or to learn more.